Hello,Windy,it's very happy to work with you,it's professional,simple and clearly style,thank you. 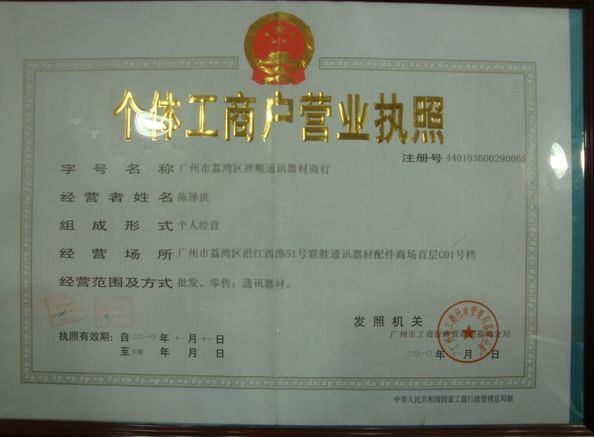 Hi,friend,I received the parcel today,and I checked,every thing fine,thank you and hope for next order cooperation. Hi,Windy,I hope you fine.I received the goods,and totally good,thank you. 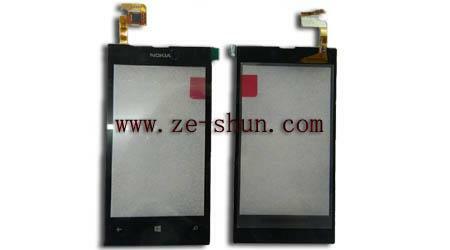 7;Information:We share the latest information of mobile phone spare parts in China market with every week.